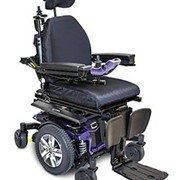 As the exclusive agent for Sunrise Medical in North Queensland, ADL is able to offer the whole quickie range of manual and power wheelchairs. 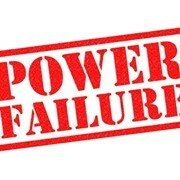 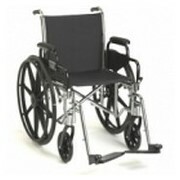 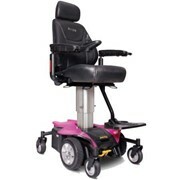 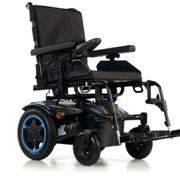 As distributors for Freedom Healthcare and agents for AC Mobility along with numerous other manufacturers, we are also able to offer a comprehensive range of power chairs to suite every individual and requirement. 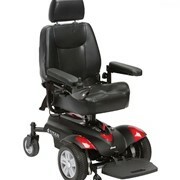 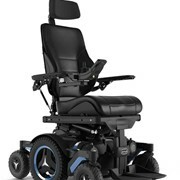 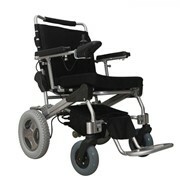 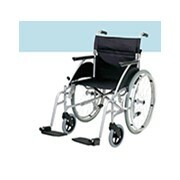 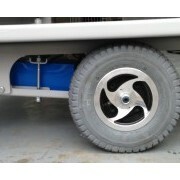 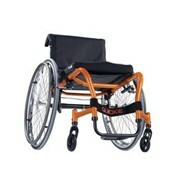 Power chairs are available in mid-wheel, front wheel and rear-wheel drive modes. 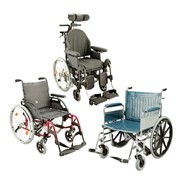 Each model offers different features, ranging from basic features to full tilt-in-space functionality. 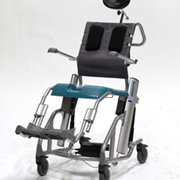 Please speak to our friendly staff who will be able to assist you in sourcing the model which would most suit your needs and budget. 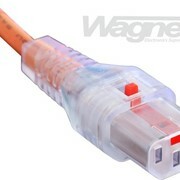 We also deal in most accessories, such as chargers etc.